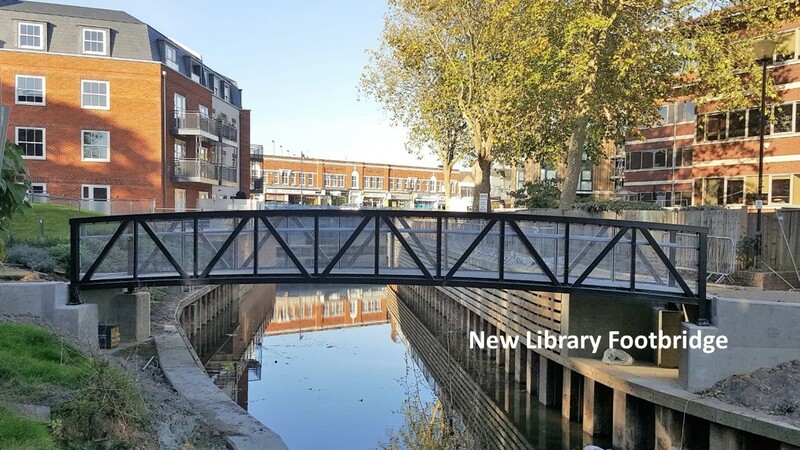 Welcome to the web site of Maidenhead Waterways... slowly but surely 'bringing the Thames into town', in conjunction with Maidenhead's ongoing Area Action Plan developments. RBWM has now contracted the Green Lane weir, fish/eel pass and boat rollers and mobilisation on site will begin shortly. Once constructed, the weir will lift surface water levels and increase water depths throughout the town centre, filling the already enlarged channels. 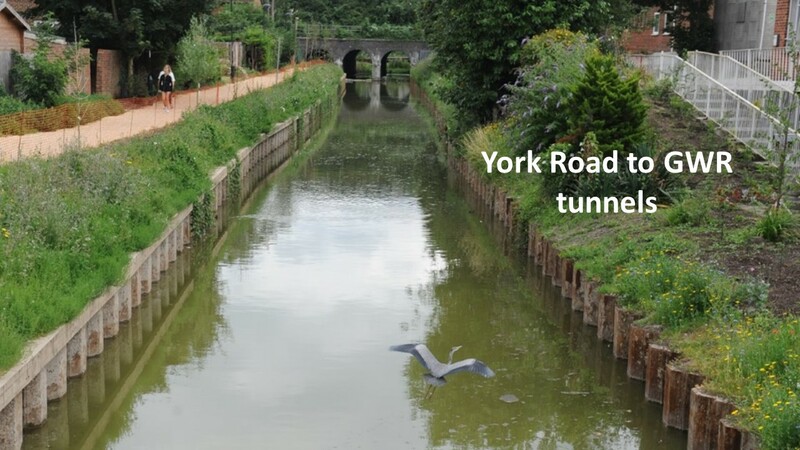 With Shanly Group now also building the final linking section, just upstream of Chapel Arches, the 1Km long York Stream arm of the waterway looks like being completed and should become operational this year. Maidenhead Waterways Restoration Group (Maidenhead Waterways or MW) is a charity set up by the people of Maidenhead for the town of Maidenhead, to restore and enlarge the old waterways that run through Maidenhead town centre. 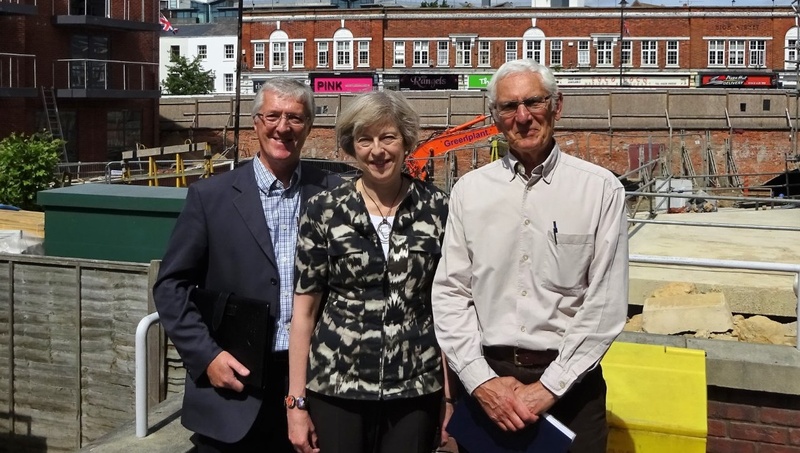 The project is one of the key elements of the Royal Borough's adopted Area Action Plan to rejuvenate and grow Maidenhead town centre.